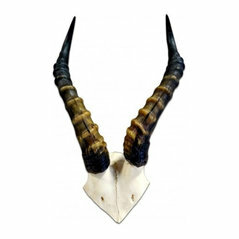 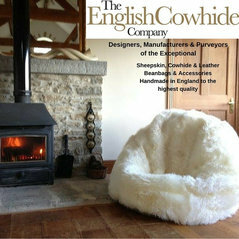 The English Cowhide Company are designers, manufacturers and purveyors of the very finest quality British Made home accessories. 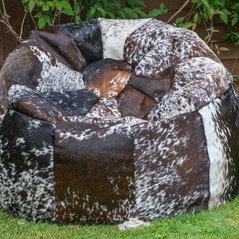 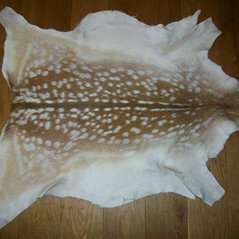 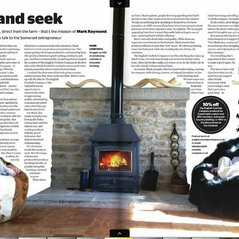 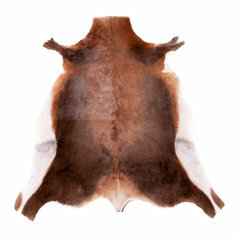 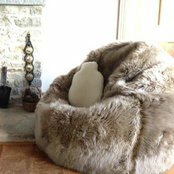 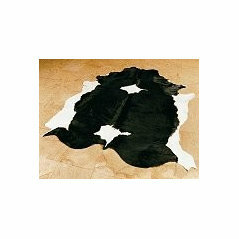 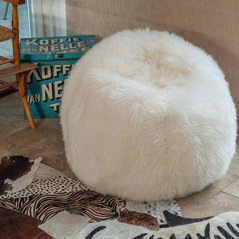 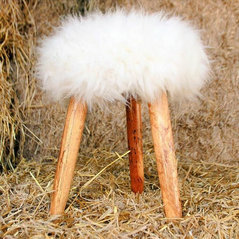 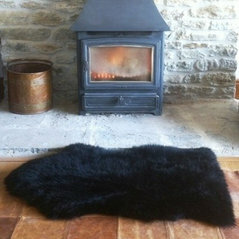 From Sheepskin and Cowhide Beanbags to Cushions, amazing soft furnishings and our exclusive English Cowhide Rugs. 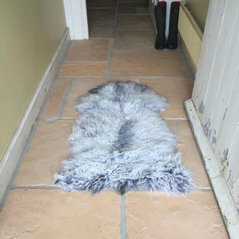 Commented: What colour would you paint this house?Love to see the finished results, got to re-paint ours and was going to do French Grey type colour so be great to see how the Old White turns out..